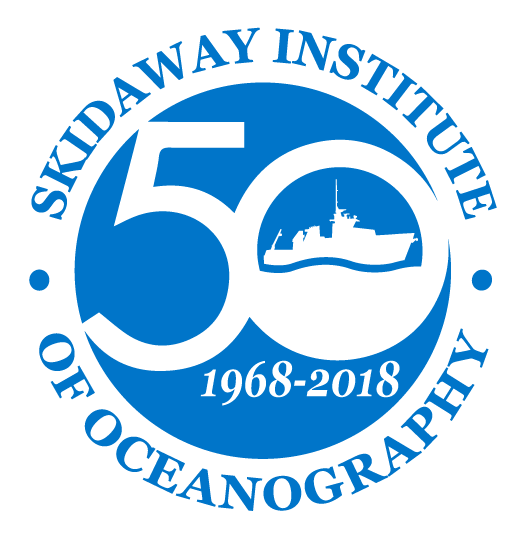 UGA Skidaway Institute of Oceanography graduate students earn their degrees primarily through the University of Georgia Department of Marine Sciences, but we also have the flexibility to partner with other UGA departments and colleges (i.e. engineering and ecology) for students wishing to pursue degrees there. Graduate research opportunities are also available to students from other institutions. 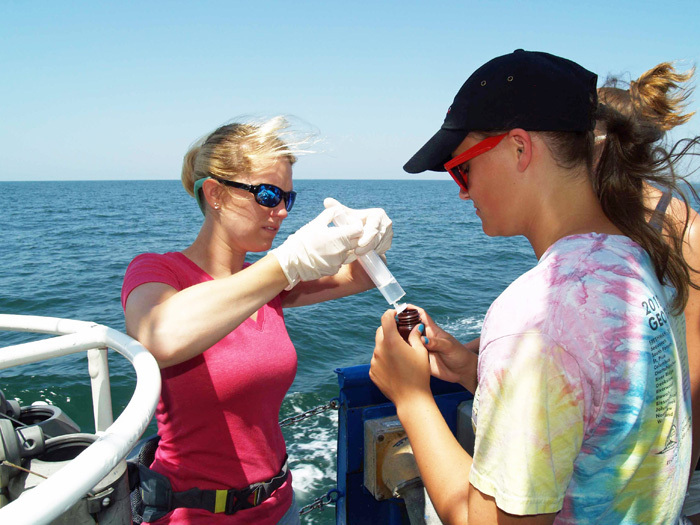 UGA Skidaway Institute scientists also often partner with scientists from other institutions to provide lab and instrumental access and advice to students pursuing degrees elsewhere.